In partnership with IT and business consulting services firm CGI and blockchain startup Skuchain, the National Bank of Canada (NBC) plans to leverage smart contracts in order to replace current email-based procedures. Its solution consists of a combination of CGI’s Trade360 trade finance platform and Skuchain’s smart contract creation software, based on the latter’s blockchain platform Brackets. 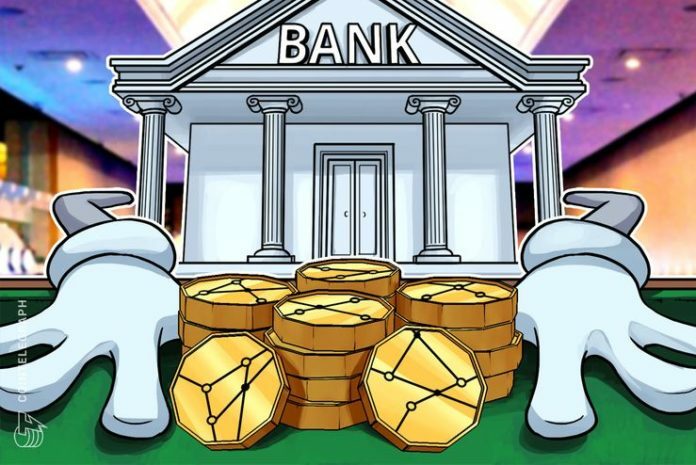 Together, it will “improve processing times, reduce risks and help strengthen the bank’s customer relationships,” the release claims. The project is not the first to involve the NBC this year. In April, the bank was one of the initial testers of JPMorgan’s Quorum blockchain platform, geared towards issuing financial instruments.